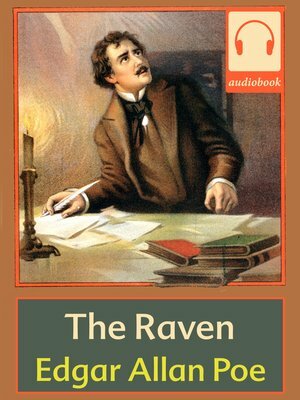 Edgar Allan Poe's "The Raven," delves into the hidden horrors of the human psyche. One bleak December midnight a raven shows up at his door...with only one thing to say, "Nevermore!" The raven's repetitious "Nevermore" slowly drives the narrator to madness. Yanai Pery brings to life the narrator and the raven in a truly unique way. The perfect book to revisit this classic poem and delve into its mysteries in a new and intriguing way.